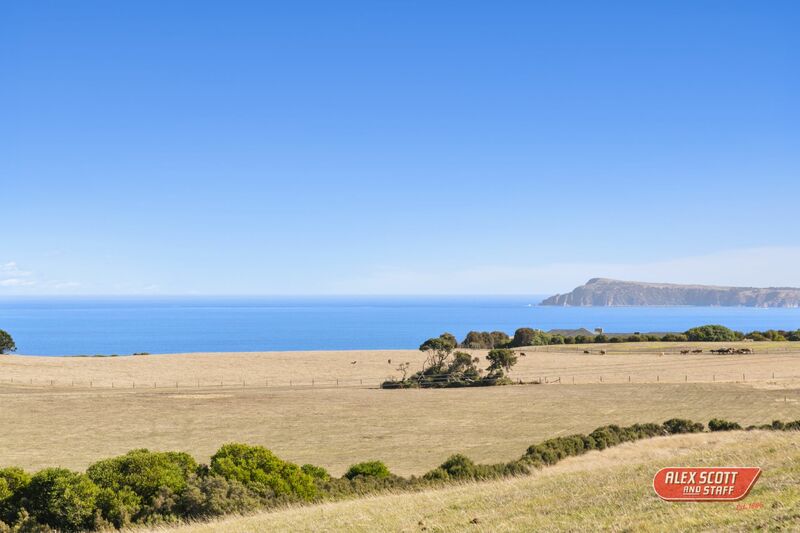 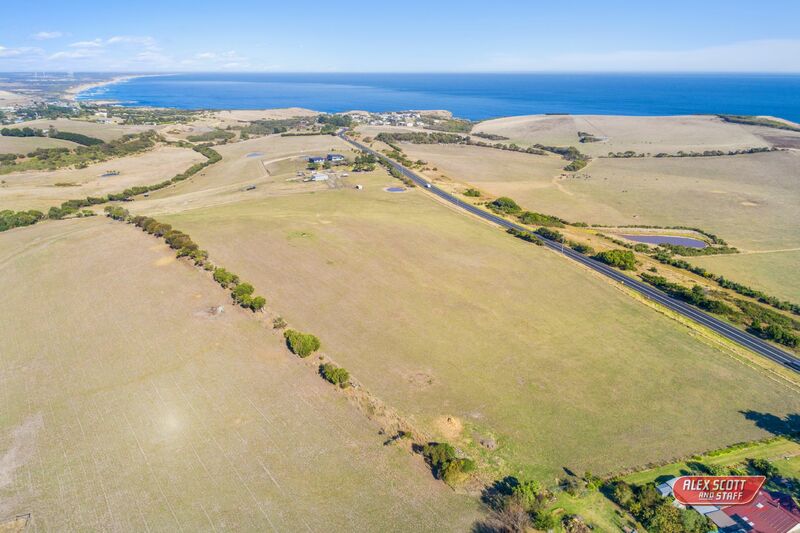 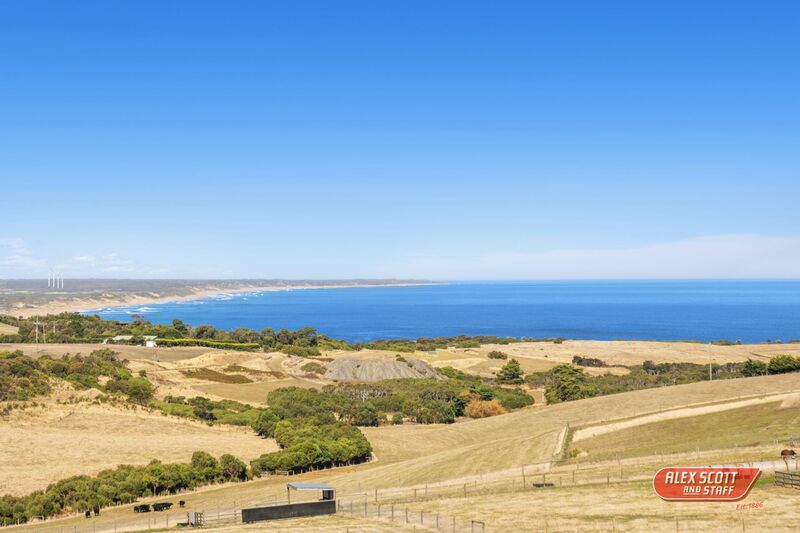 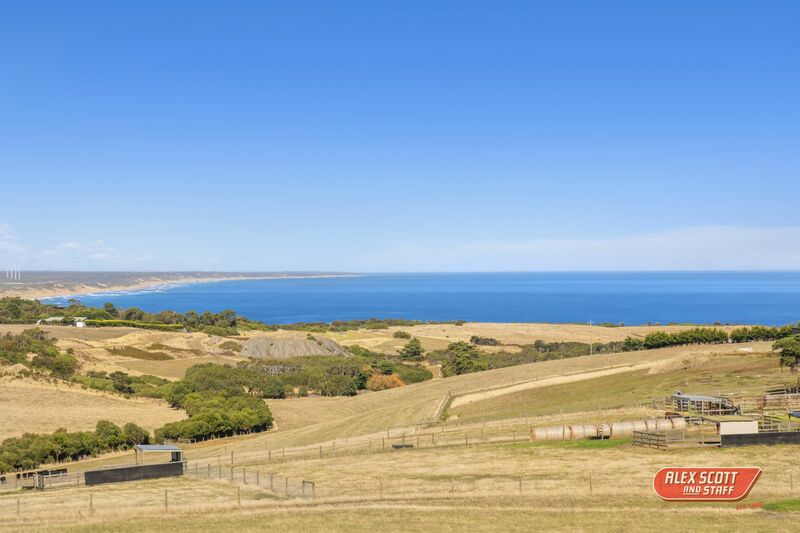 Planning permit approved for a stunning home in a commanding location that will provide you with the most incredible coastal views of Cape Woolamai and crashing surf along the Kilcunda coast. 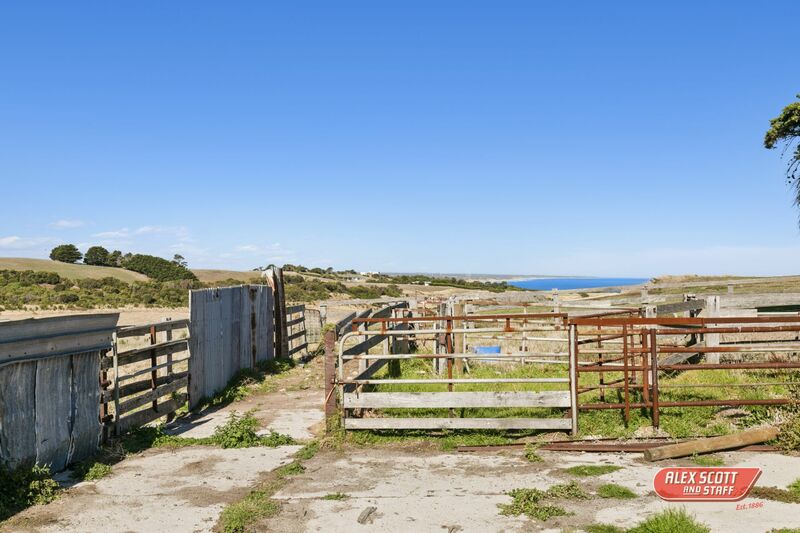 100 acres (approximate) 40.24 ha. 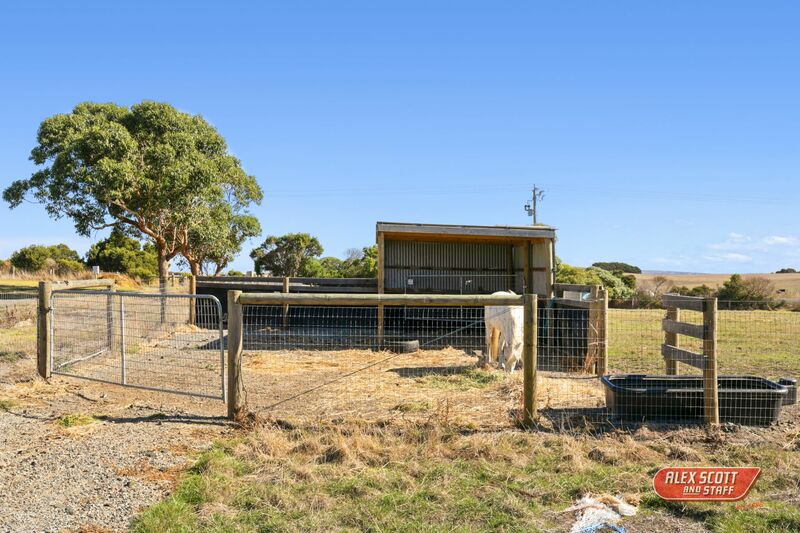 Excellent fencing set up for thoroughbred horses. 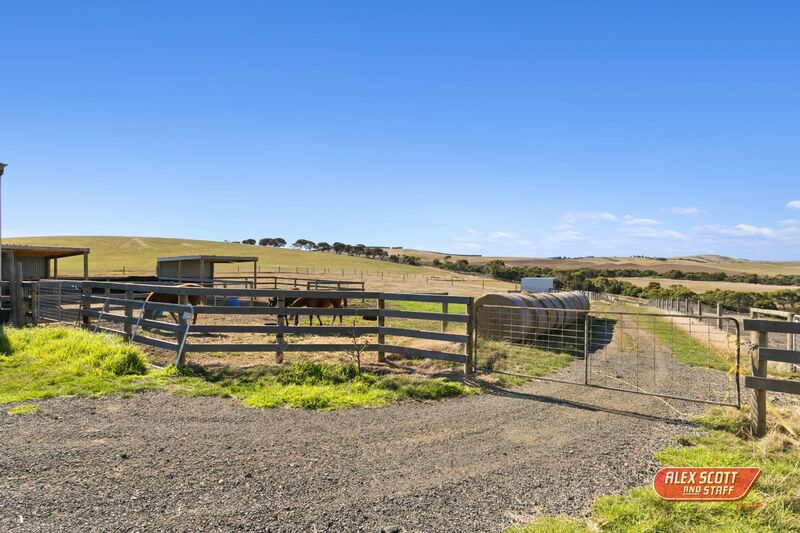 Central lane ways with smaller paddocks and horse shelters plus large paddocks with improved pasture for cattle. 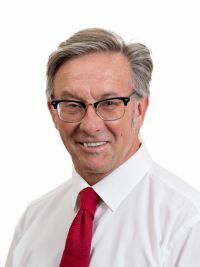 Large dams plus town water connected. 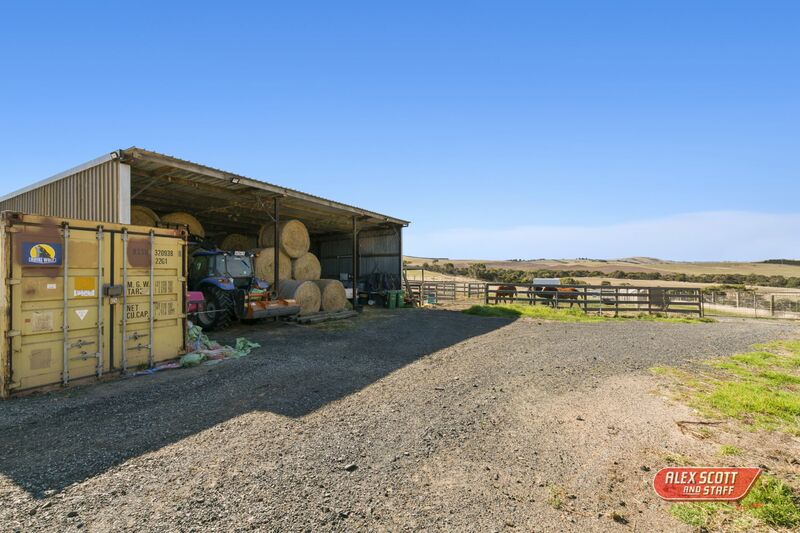 Hay sheds and stockyards. 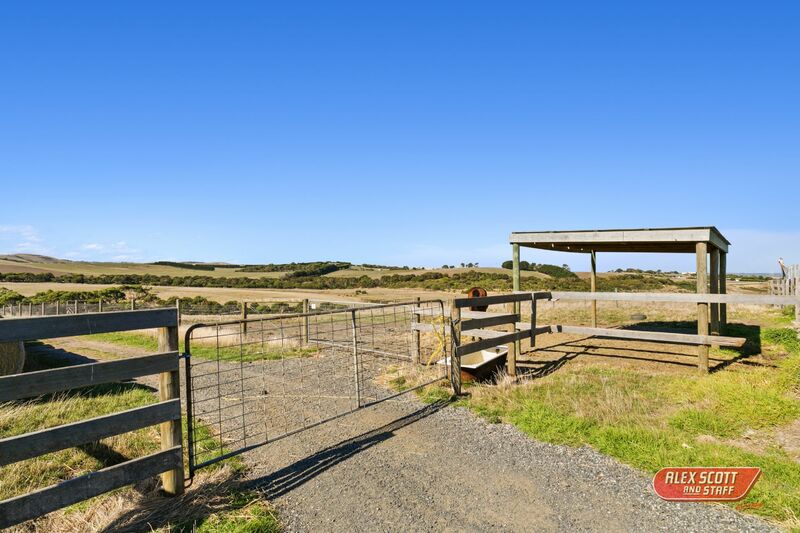 Adjoining the coastal rail trail. 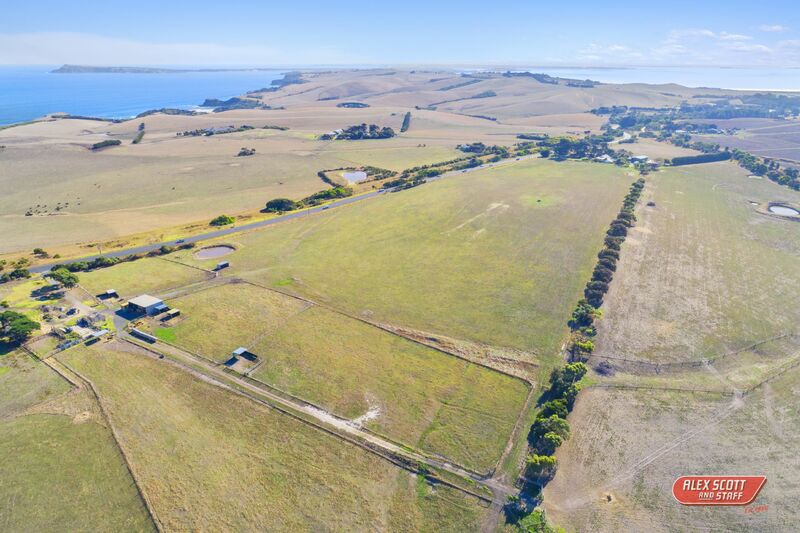 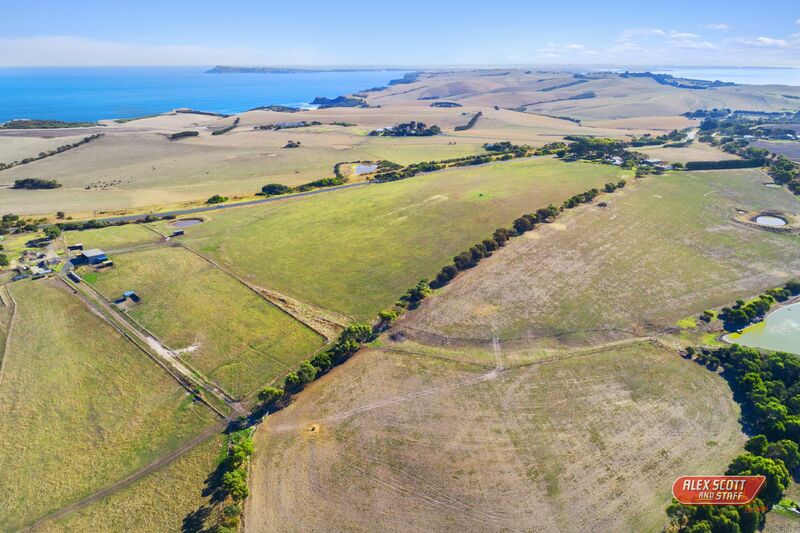 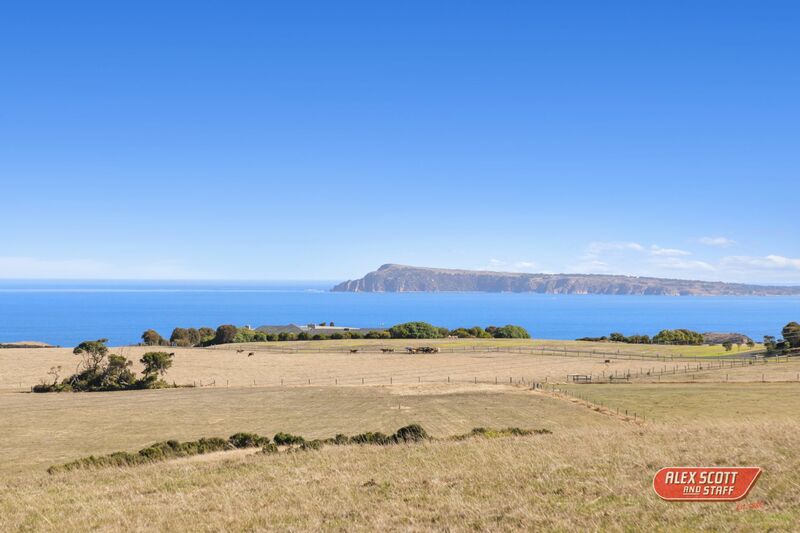 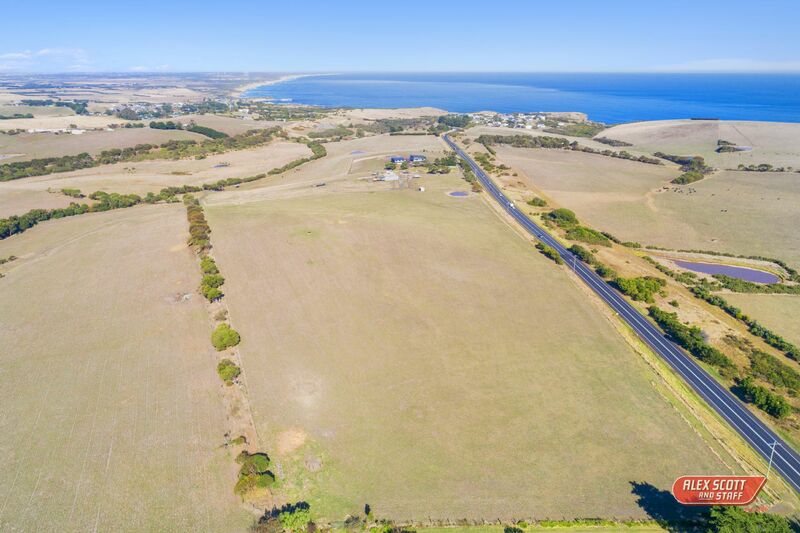 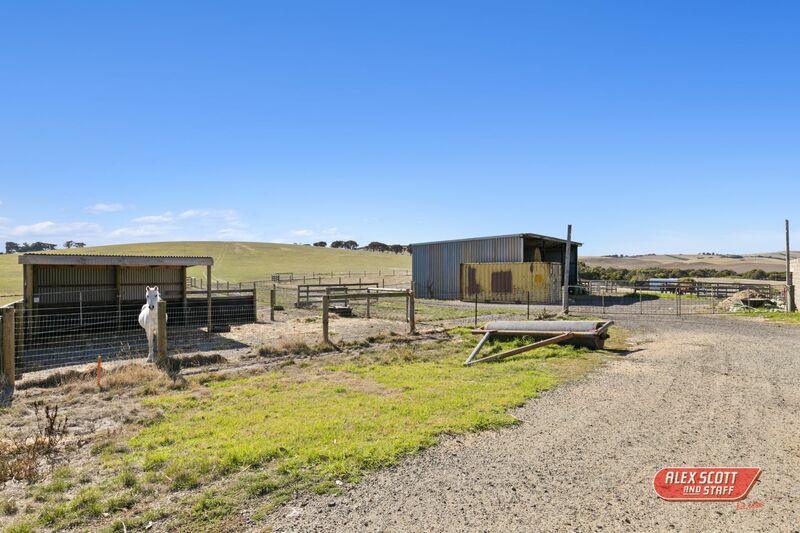 Close to Phillip Island and Inverloch with everything this growing region has to offer. Inspection by appointment.